A fun little offshoot of our culture’s desperate nostalgia is the emergence of fancy-schmancy books devoted to the stuff we drove, put to war, and burped as kids back in the twentieth century. 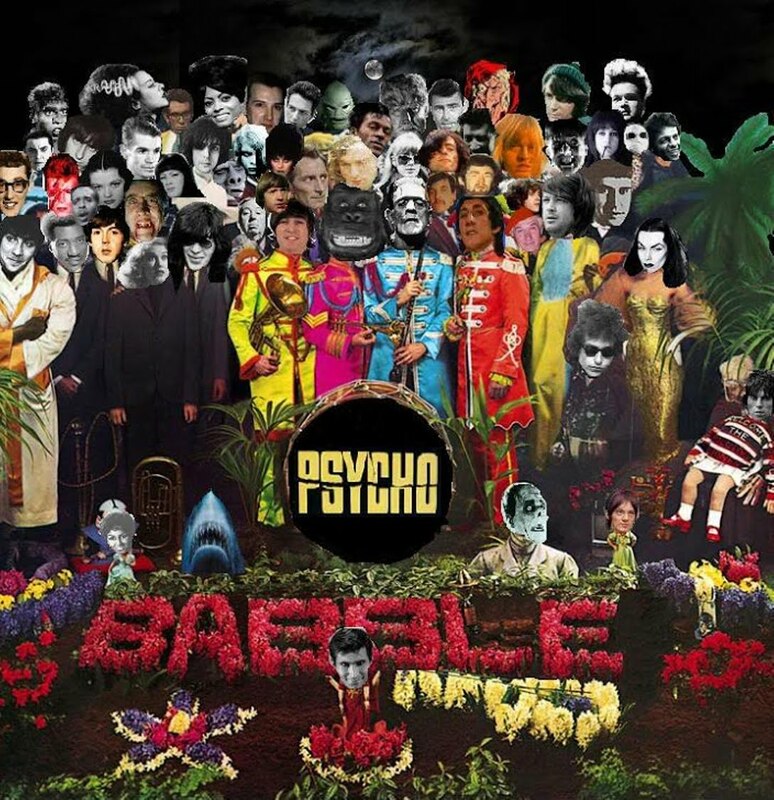 A couple of years ago, I reviewed one such book, Alessandra Sardo’s Vintage Toys, here on Psychobabble. 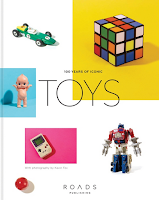 It contained crisply photographed images of classic toys supplemented with short captions aimed at adults in a lavish hardbound package. It’s a nice book. So is ROADS Publishing’s 100 Years of Iconic Toys, which aside from its smaller dimensions, shorter time-line, and dip into the twenty-first century, feels like an almost conscious extension of Sardo’s book. 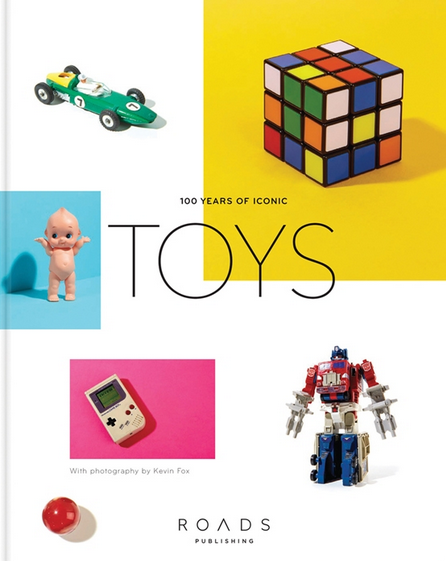 There is a lot of overlap in the toys the two books cover—essential icon such as the Rubik’s Cube, Kenner’s Star Wars line, Transformers, Teddy bears, etc. There are a some of genuine essentials curiously missing in the newer book, including Barbie dolls, Masters of the Universe toys and Hot Wheels cars. Instead, we get a few of the essentials Sardo left out, such as My Little Pony, the Cozy Coupe, Barrel of Monkeys, and Lincoln Logs (which this new book taught me were created by a son of Frank Lloyd Wright, interestingly and appropriately enough). Curiously, neither book made room for Mego toys, the essential pre-Star Wars action figure line, but those really warrant their own volume. Maybe the next publisher that decides to repeat the Vintage Toys format can do an all-Mego volume instead.